Temperature-appropriate rinse with industry’s best tool. The benefits of having your upholstered furniture cleaned professionally are tremendous. Feel good about your cleanliness. Cleaning upholstery is a great investment for your home, your health, and your furniture. Chances are, you spent a pretty penny on your furniture. You love that couch. Its comfort had you the first time you sat down in it. Wouldn’t you like to extend its life by having it professionally cleaned on a regular basis? Regular professional cleanings will end up saving you money and heartache when your favorite couch looks, smells, and feels good, even after all those years… because who really wants to have to replace that special couch due to poor maintenance? 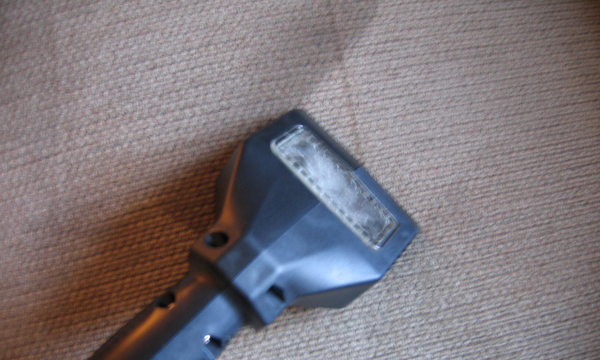 When your upholstery is cleaned, the soils that contribute to breaking down the fabrics are broken down and rinsed away. If these soils aren’t removed, they’ll erode the fabric of the upholstery and cause tears, wear, and sometimes even holes. Plus, soil looks unsightly, especially on light colored fabrics. Your furniture is like a big filter and by having it cleaned you limit allergens. Dust has jagged edges that scratch at upholstery fibers; these microscopic abrasions cause the fabric to look dull and thin. Regular cleaning will remove the dust and it to last longer. Regular cleaning will make help keep your furniture looking new. Over time your furniture traps odor and give off an unpleasant smell. A professional cleaning will rid you of those smells.